Because of a sequence of events too boring to explain here, we had to move flat quickly a couple of weeks ago. We wanted to move to Shepherds Bush and, after spotting a suitable flat on Gumtree, we contacted Jorgensen Turner. Within days the deal had been done, along with the inevitable paperwork! From initially finding the flat on a Wednesday, we had moved in by the following Tuesday – fantastic. Can I thank the team at Jorgensen Turner, and particularly Natasha Henry, for a fast and efficient service. 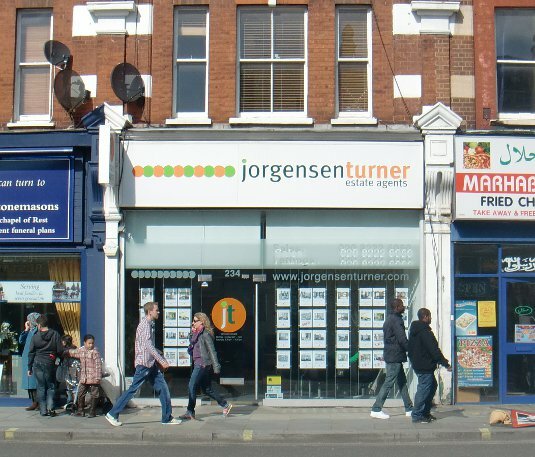 I unreservedly recommend using Jorgensen Turner if you want to rent or buy in W12. Many thanks for the positive feedback. It is always godd to hear that the hard work that we put in to trying to ensure that the moving process is handled as swiftly and efficiently as possible. however, it is always nice to hear that it is valued. I hope that you do not mind but I have put a link to this page in the google local business review section. No problem with a link to this page from the Google Local Business Review section.